Natural climate solutions let nature do the hard work in the fight against climate change by restoring habitats such as forests and wetlands. This could absorb carbon dioxide from the atmosphere and help biodiversity thrive. Stephen Woroniecki – a Ph.D. 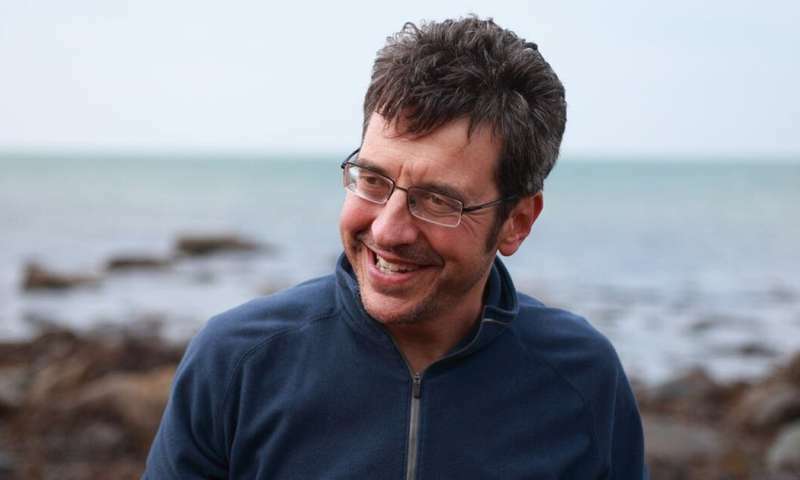 Researcher in Climate Change Adaptation from Lund University in Sweden – discusses how this approach could address the ecological crisis with Guardian columnist and environmental campaigner George Monbiot. I should emphasise that even if we use natural climate solutions to the max, we still need to halt almost all greenhouse gas emissions and leave fossil fuels in the ground, if we are to prevent more than 1.5℃ (or even 2℃) of global heating. But it's now clear that mitigation alone is not enough: we need to draw down carbon that we have already emitted from the atmosphere. These are both bad ways of addressing the problem. Why deploy them when there's a much better one? At the moment, the two biggest identified carbon sinks are forests and peatlands, but one of the things that excites me most about this field is how little we yet know. Every year, major new possibilities are identified, in ecosystems that hadn't been fully considered before. 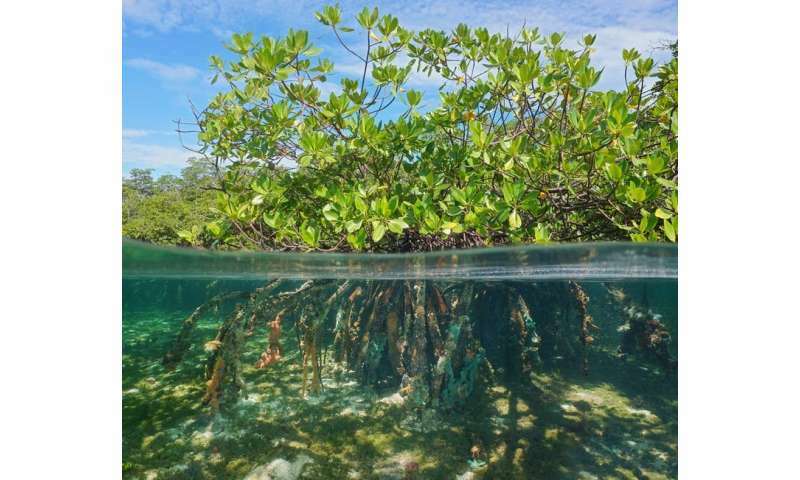 For example, we now know that vegetated coastal habitats – such as mangroves, saltmarsh and seagrass beds – can accumulate carbon 40 times as quickly per hectare as tropical forests can, because of the way they catch and bury organic sediments in waterlogged conditions. One issue that has scarcely been explored at all is the carbon storage impact of stopping trawling and dredging. The seabed is a vast carbon store, but these activities, that scour over three quarters of shelf seas every year, kick carbon into the water column, where it can be oxidised and released. We don't yet know for sure, as so little research has been done, but it could be that severely curtailing these destructive activities, which we should do anyway, as they are by far the greatest cause of ecological damage to marine habitats, could result in massively greater carbon storage. I should mention two key principles. First, that this isn't just about creating new or renewed ecosystems. We also need to protect the Earth's existing carbon repositories – such as old growth forests – whose sequestration capacity would take centuries to reproduce. Second, that fertile cropland should not be used. Mass rewilding of the kind I propose should take place only on less productive land. Unlike BECCS plantations, natural ecosystems can thrive on infertile land, without extra fertilisation. Whatever we do has to be done with and through the people it might affect, under the "nothing about us without us" principle. 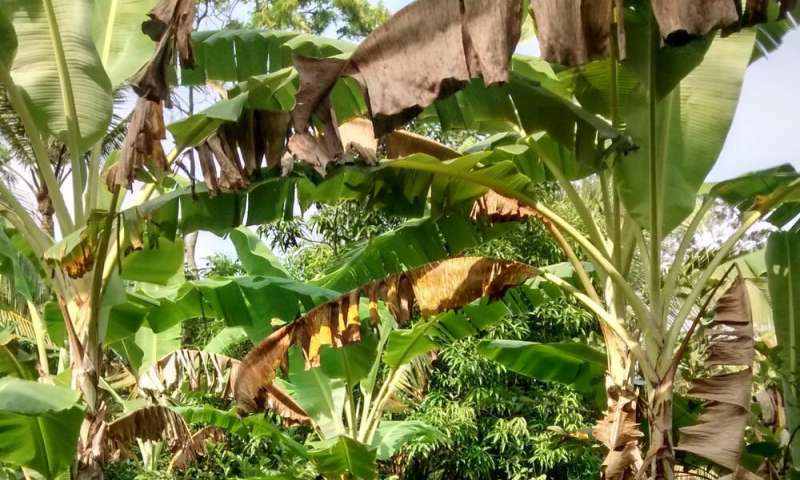 Natural climate solutions must work with the free, prior and informed consent of indigenous people and other local communities, and their benefits must flow to these communities. No project should be pursued that undermines their land rights, economic security and well-being. On the contrary, all projects should seek to strengthen them. There are some excellent examples of how this can be done around the world, compiled by the Equator Initiative. Whatever that means. Maybe another massive meteor strike? I'm afraid no one can limit the scale of that. I'm sure he means the notion, popular among environmentalists, that species are going extinct at an unprecedented rate and humans are responsible for it. In fact, humans are better at protecting species and habitat than ever and there is no data to show that species extinction is any higher or lower than usual. The claim is based on...wait for it...computer models, not measurements. Another nonsense claim. There is no data to show any kind of "climate catastrophe" is imminent. Sea level rise continues at its leisurely long term pace of 1.8 to 3.1 mm per year (depending on how you measure). Global temperature has rebounded about 1° C from the cooler temperatures of the Little Ice Age. There is no indication that it will continue to increase. But those computer models say it will.